Many governments across the globe have spent decades waging a war against drug users through harsh punishments. Yet, the drug problem has not improved; in fact, it has only gotten worse. 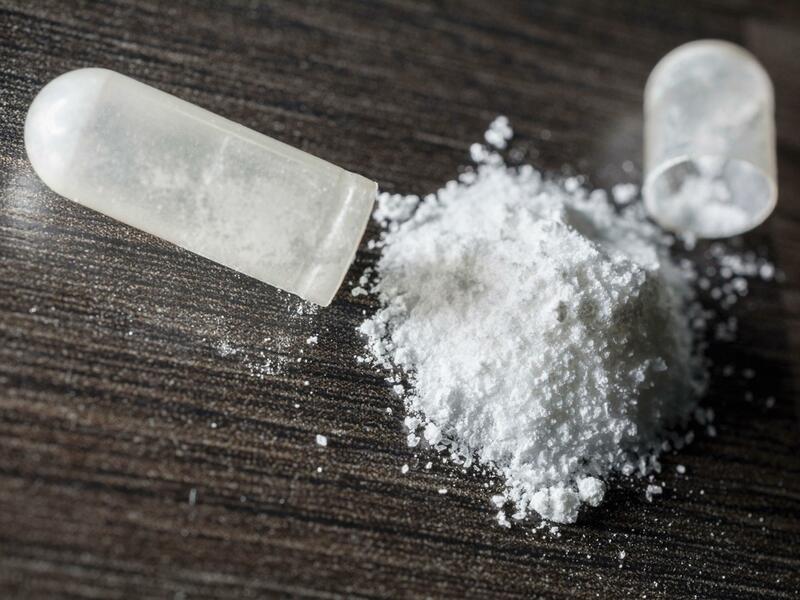 It is for this reason that United Nations and the World Health Organization are calling for the total elimination of the criminal penalties associated with the possession of all illegal drugs. In a joint release concerning health care discrimination, the two groups wrote that it was absolutely crucial to review and repeal policies “that have been proven to have negative health outcomes” for the whole of society. This includes statutes against “drug use or possession of drugs for personal use,” according to a report from the Independent. Although this is not the first time the WHO has demanded the worldwide decriminalization of illegal drugs, the UN’s presence in the latest release is somewhat progressive. It was just last year that the drug issue was revisited in New York during the UN General Assembly Special Session on drugs. Drug reform advocates had hoped the meetings would, at least, lead to some changes in the way the UN handles the international drug treaties – especially where marijuana is concerned. But that didn’t happen. Instead, the highly publicized gathering ended up the equivalent of circus sideshow, with the UN ultimately deciding to maintain its criminal approach to drugs. But last month, as part of the International Day Against Drug Abuse and Illicit Trafficking, UN Secretary General António Guterres, who replaced Ban Ki-moon at the beginning of 2017, said we should be combating the global drug problem through “prevention and treatment,” not by making criminals out of otherwise innocent people. Incidentally, Guterres was Prime Minister of Portugal when the nation decriminalized drugs in 2001. The country now has one of the lowest rates of drug overdose deaths in Europe.